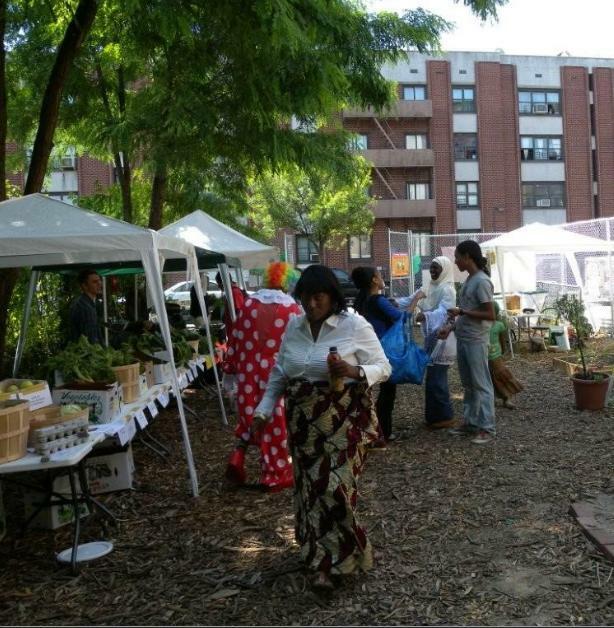 For those into urban gardening and general community events in Bed-Stuy, it may be of no surprise that the Hattie Carthan Community Garden is one of the best educational and cultural community centers in Brooklyn. Since 1991, Hattie Carthan has provided 45 plots to local residents and acted as a gathering space to share skills, food, and improve our physical, economic, and mental well-being. What you may not know is that every Saturday during the summer, they have a market selling foods, crafts, and other locally grown and made products. However this season, they have outdone themselves and turned the weekends into amazing community EVENTS called “Playstreets.” A free party every Saturday from 9:00AM – 3:00PM, Playstreet offers continuous and rotating activities. 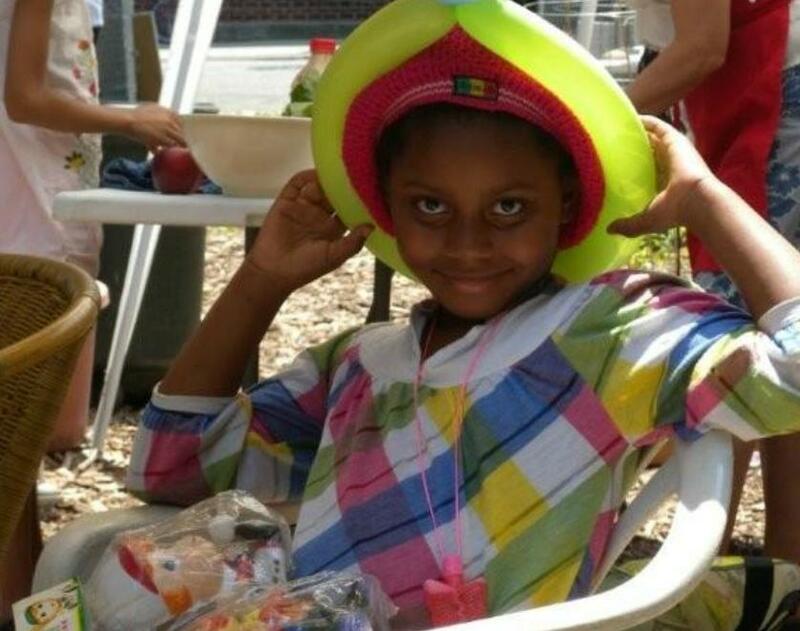 Weekly, they include: a West African Dance Class, an African Drumming Class, Cooking Demonstrations, Double Dutch, Chalk Games, a Craft Table, Face Painting, Hula Hoops, Horseback riding, and Intergenerational Dance Classes!!!! This Saturday, July 23, the Hattie Carthan Community Market will be ‘heating up’ with the addition of a WORKSHOP conducted by community artist & fashion designer extraordinaire Kelly Horrigan. Horrigan is the founder and owner of Kelly Horrigan Handmade where she creates quality jewelry and leather accessories. She will lead a workshop which will teach residents how to create vibrant, one of a kind jewelry from recycled materials. Join them from 11:30am- 1:30pm as Horrigan shares her gift of art with the Bed-Stuy community. Check out her website to view Horrigan’s amazing work. Hattie Carthan Community Market and the Playstreets events are located on Clifton Place between Marcy and Nostran Avenues in Bed-Stuy, Brooklyn, NY. For more information, to donate, or to volunteer, contact Yonnette Fleming or Nya Jackson at hattiecarthangarden@yahoo.com or 718-638-3566. See you Saturday!!! !